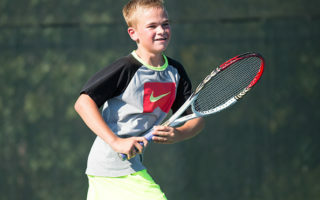 MVP Tennis Academies build the person behind the player by providing the most positive atmosphere for tennis growth in this area. 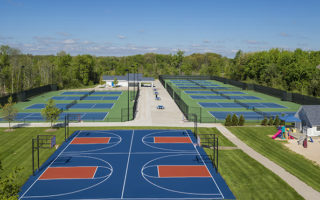 From Cardio Tennis and 50/50 Clinic, to USA Adult Tennis, our adult tennis programs are the best in West Michigan. Want to improve your game? MVP offers private lessons with all of our qualified coaches. For information on private lesson rates, click here! 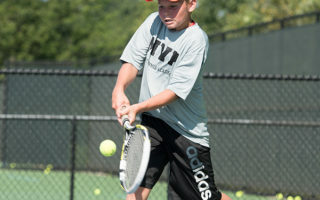 Our amazing outdoor tennis facility includes 12 beautiful courts and is open throughout the summer. 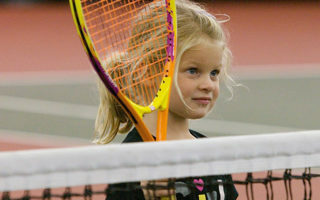 Courts are free based on availability, normal guest fees apply.